MyHeritage has today announced that they just opened a new distribution center in Tilburg, the Netherlands, to keep up with the high demand for MyHeritage DNA kits in Europe. This will accelerate delivery of orders and turn-around time on samples returned in Europe, which will be expedited to the processing lab in thee US. 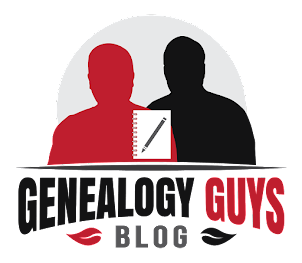 Read all the details at the MyHeritage Blog and listen to the next episode of The Genealogy Guys Podcast for more information.